In this Path to PM blog post, Hamsa and Stephen discuss how to prepare and ace the undergraduate associate product management interview. In this post, Sachin Rekhi, founder and CEO of collaborative notes app Notejoy, gives a masterclass on answering the most commonly encountered interview questions posed in product management interviews. At the end of our interview, we chat about some fun product questions! Sachin Rekhi is the founder and CEO of Notejoy, and a prolific blogger on product management. In this Path to PM post, Sachin and I discuss five practical ways to break into product management. PM roles vary a lot. But, what are the main skills every product manager must know? Beyond a few core competencies, most PM roles require a highly variable combination of four major skill-sets. 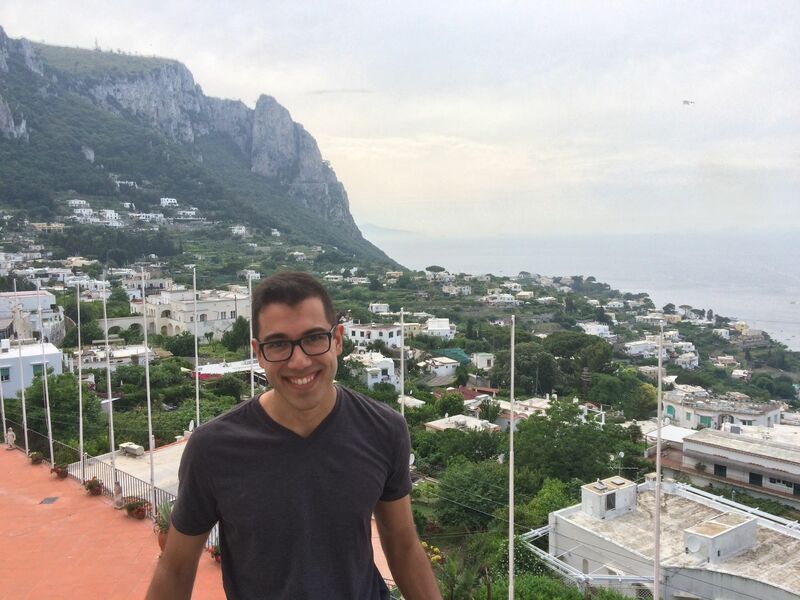 In this Path to PM post, Saeed shares his advice if he were applying for product management careers all over again, and why great product leadership is about influence, service, and patience. Breaking into product management straight out of college is challenging. Here’s my guide on how to best position yourself for a product management job in college. Suzanne Abate is the co-founder of The Development Factory and online PM community, 100 Product Managers. In this Path to PM blog post, Suzanne and I discuss the "why" of PM interviewing, and how to break into product management. After reviewing thousands of resumes at PMLesson, we've compiled a definitive checklist for what the best of them have in common. Run through this brief checklist to be sure you're putting your best foot forward. The key elements of product sense are empathy, domain knowledge, and creativity. 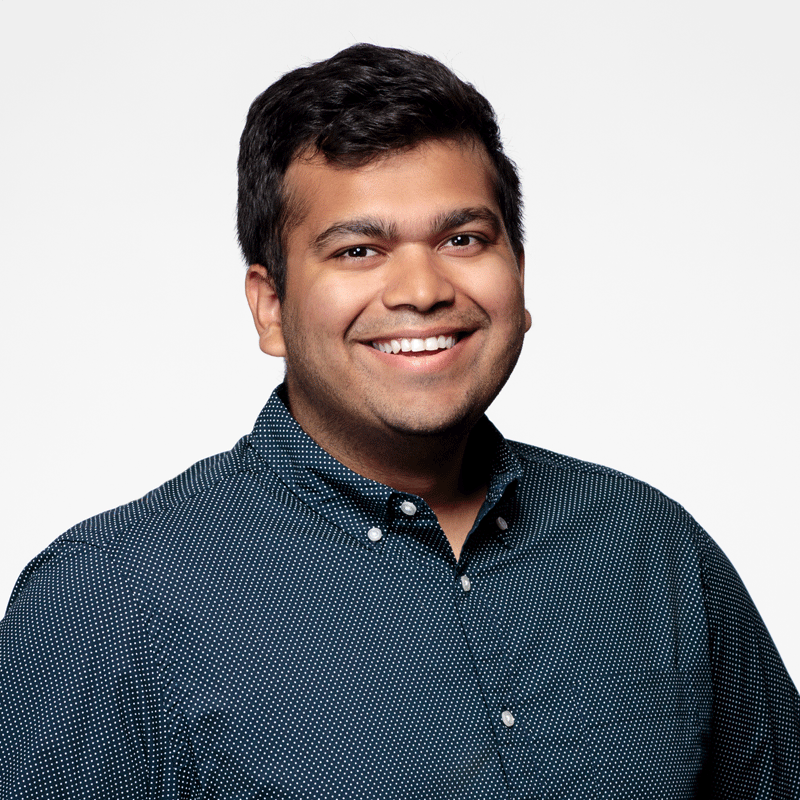 Shreyas Doshi, product lead at Stripe, and I discuss how to improve the elusive "product sense," a relevant skill to all product managers. 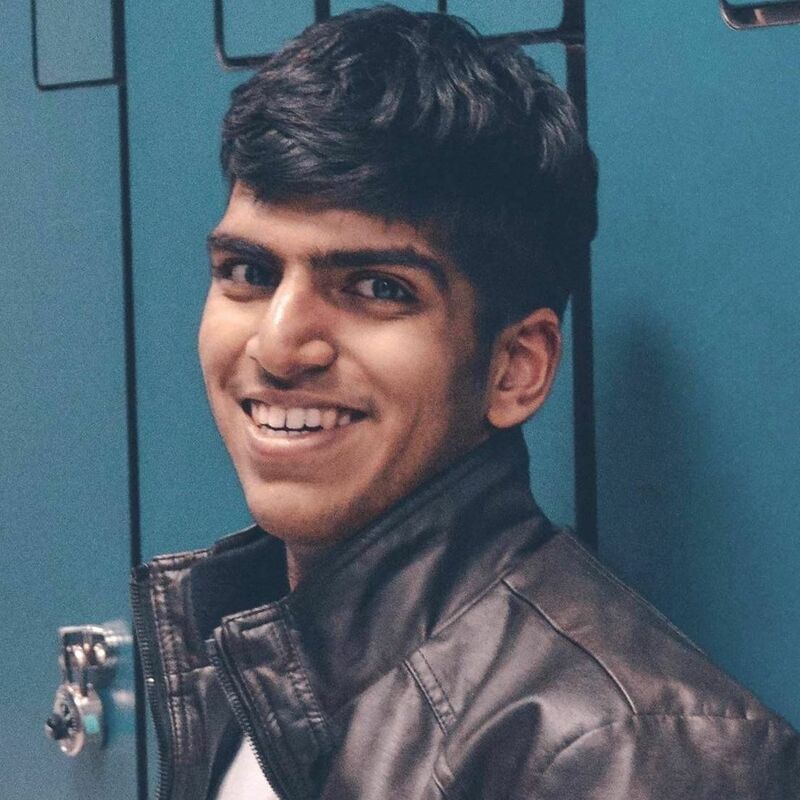 Shreyas Doshi is a product lead at Stripe. In this Path to PM post, we discuss switching product management careers and Shreyas's 10-30-50 product management framework to becoming a successful product lead. Sanaz Alexander is a product manager at the Disney ABC Television Group Software Solutions team based in Burbank, CA. In this Path to PM blog post, Sanaz and I discuss applying lean startup principles to media products. 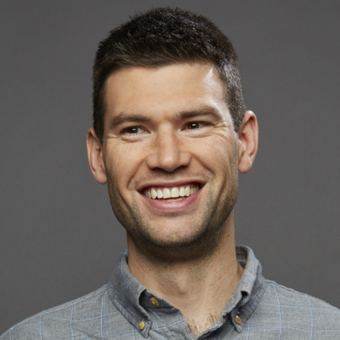 Todd Olson is the CEO and co-founder of Pendo. In this Path to PM post, we discuss the importance of connecting with a product's users and the tough aspects of product management. Effective discussion of tradeoffs can make or break your PM interview. Here are some helpful tips on how to bring up tradeoffs in your upcoming interviews to impress your interviewer. Here's a copy of my resume when I was accepted to the Google Associate Product Management (APM) program. This resume should be used as a sample resume when creating your own resume. Daniel Elizade teaches Internet of Things product management at Stanford University, and works as an Internet-of-Things PM Coach full-time. In this Path to PM blog post, Daniel and I discuss IoT product management and how to succeed in PM recruiting by imagining yourself as a product. Emma Yee is a current Senior Data Product Manager at GoodRx, after starting her career as an analyst for five years. In this Path to PM blog post, Emma and I discuss breaking into product management as an analyst, and the importance of saying "no" as a PM. In this article, we analyze how Chase Bank should redesign its travel dropdown. Path to PM is a series of interviews with product leaders about breaking into product management. In this session, we interview Jim Semick, co-founder of ProductPlan. ProductPlan develops product roadmap software for product managers. At PMLesson, we're dedicated to providing a wealth of information helping aspiring product managers land their dream job. Introducing: PMLesson's Blog.